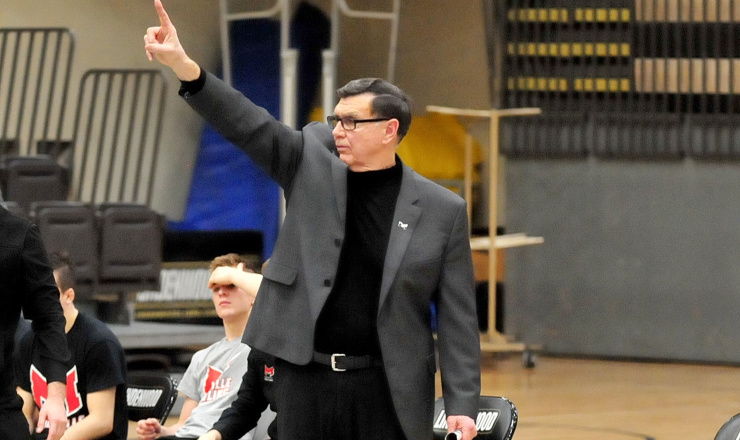 MANHEIM, Pa. — The Maryville Saints reigned atop the academic world of NCAA Division II Wrestling, repeating as team champions and leading with 15 honored individuals in the 2019 National Wrestling Coaches Association Division II All-Academic team and individual rankings, released Tuesday. The Saints topped the team rankings for the second year running with a GPA of 3.5558, with LIU-Post taking runner up honors with a 3.4283. Colorado School of Mines (3.4280), Indianapolis (3.3414) and Newman (3.2931) rounded out the top five. Those ranked individually included 212 student-athletes from 41 institutions. Two National Champions also earned All-Academic honors, with 157 pound champion Matt Malcom from Nebraska-Kearney and 174 pound title winner Connor Craig of Wheeling Jesuit among those 212 honorees. A total of 30 student-athletes who earned All-American honors at the 2019 NCAA Division II Wrestling Championships earned All-Academic honors as well. Maryville led the way individually with 15 wrestlers honored, while Upper Iowa placed 12 student-athletes on the All-Academic listing. Colorado School of Mines, Indianapolis, St. Cloud State and Nebraska-Kearney all had 11 student-athletes honored. Super Region 5 led the way with 50 individuals honored, while 44 student-athletes from Super Region 4 received All-Academic accolades. In order for a student-athlete to be nominated to the Division II All-Academic Team, he must have a minimum 3.5 cumulative grade point average on a 4.0 scale, with that benchmark at 3.25 for those who qualified for the 2019 NCAA Division II Wrestling Championships and 3.0 for those who earned All-American status for the 2019 season. The athlete must also have competed in a minimum of six dates of competition. Five student-athletes earned All-Academic honors for the fourth time in their career: Issac Deaton (Nebraska-Kearney), Tyler Mies (Newman), Cody Nelson (Upper Iowa), Allan Person (Central Missouri), and Brett Velasquez (St. Cloud State).